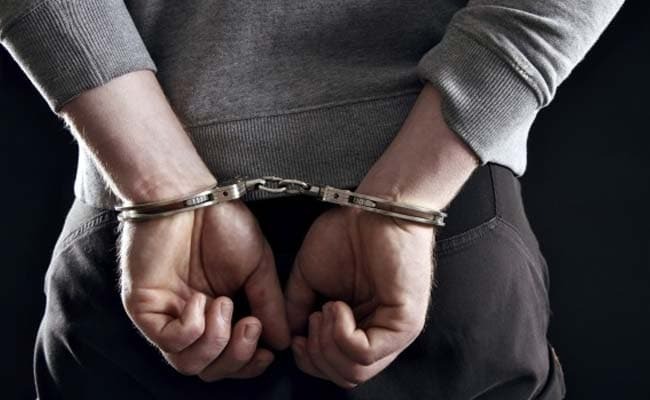 The Special Task Force (STF) of the Uttar Pradesh police has arrested 16 people for their involvement in a fake teacher recruitment racket in Mathura, police said. Those arrested included the kingpin of the gang, Mahesh Sharma, 9 government teachers, four brokers and two computer operators of Basic Siksha Adhikari (BSA), Prabhakar Chaudhary, SSP, Mathura said. He did not rule out the arrest of more people involved in the racket. “One computer, four lakh cash and nine bogus appointment letters were recovered in the raid conducted at their office in Mathura,” he said. The process of recruitment began in Mathura after an alleged order from the Director, Basic Education, Lucknow stated that those who couldn’t join their duty earlier, on the basis of an appointment letter, may be allowed to join now. On the basis of media reports, Mukesh Agrawal, Principal of District Institute of Education and Training (DIET), Mathura took suo motu cognizance and inquired about the matter. “In spite of my clear cut report on 35 bogus teachers, the then BSA Sanjiv Kumar Singh tried to save Mahesh as the FIR filed by him had no mention of Mahesh,” Mr Agrawal said.It is then that I had to inform the government about the scam in the recruitment of primary and basic teachers in Mathura,” he said.